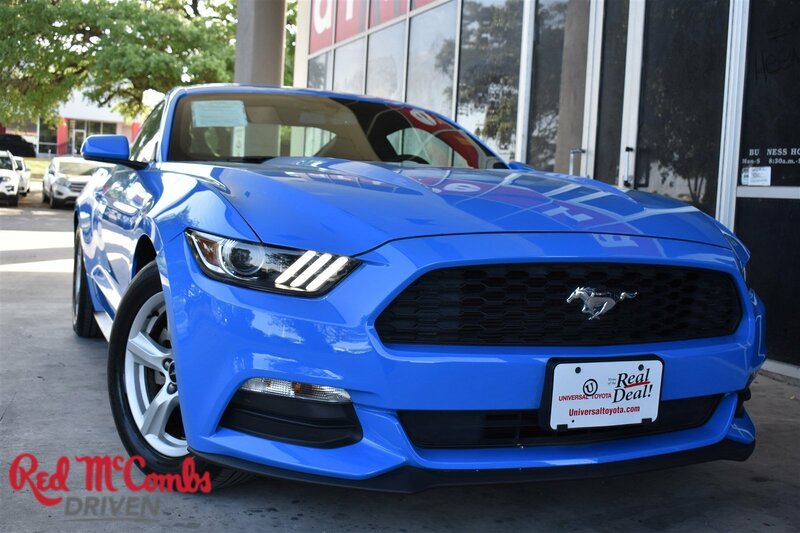 Drivers only for this stunning and seductive 2017 Ford Mustang V6. Savor silky smooth shifting from the transmission paired with this high output Regular Unleaded V-6 3.7 L/227 engine. 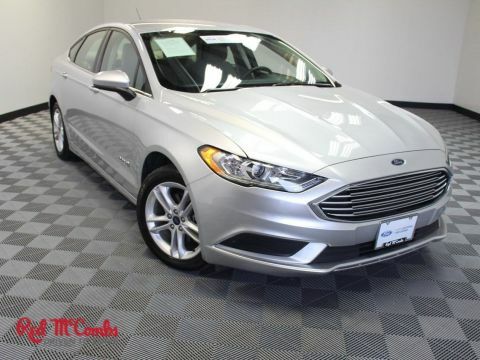 Boasting an astounding amount of torque, this vehicle needs a serious driver! 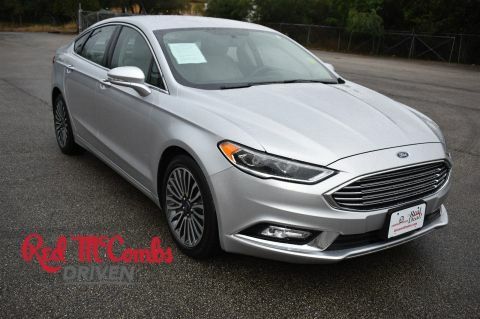 It has the following options: Wheels: 17 x 7.5 Sparkle Silver Painted Aluminum, Trunk Rear Cargo Access, Trip computer, Transmission: 6-Speed Manual -inc: reverse lockout pull ring, Tires: P235/55R17 BSW AS, Tire Specific Low Tire Pressure Warning, Systems Monitor, SYNC Communications & Entertainment System -inc: enhanced voice recognition communications and entertainment system, 4.2 LCD screen in center stack, AppLink, 911 Assist and 2 smart charging USB ports, NOTE: SYNC AppLink lets you control some of your favorite compatible mobile apps w/your voice, It is compatible w/select smartphone platforms, Commands may vary by phone and AppLink software, Strut Front Suspension w/Coil Springs, and Streaming Audio. 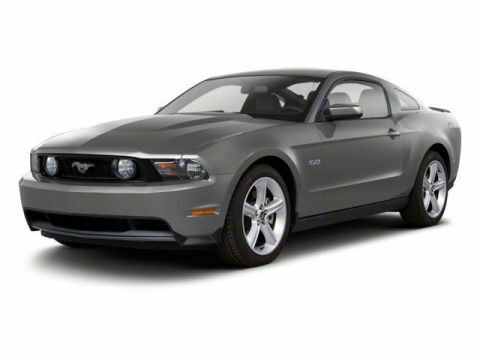 Find excuses for road trips in this peppy and fun-loving Ford Mustang. Stop by Red McCombs Universal Toyota located at 12102 IH 35 North, San Antonio, TX 78233 for a quick visit and a hassle-free deal!